Modern resources, we have, provide You reliable delivery. Our fleet had the most modern Truck and Trailers with certificate EURO5 and EURO6. Our company provide resources that fit to any kind of goods. Professional completion transport orders is possible, because of constant availability of our fleet, fast realization and high flexibility of our team. 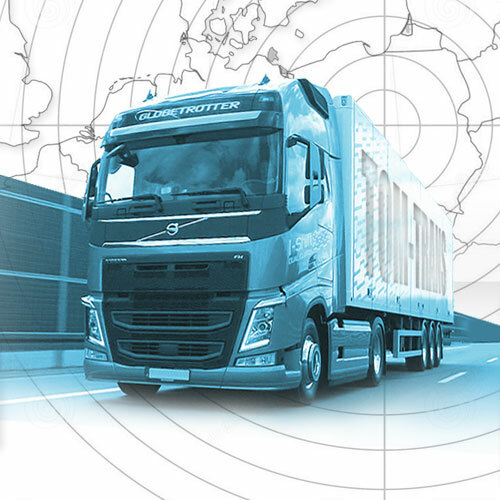 All trucks are equipped with navigation system GPS, what helps Customers to truck-in-trace orders. This solution increases safety provided service. Germany, Denmark, Belgium, Netherland, Luxembourg, France, Great Britain, Spain, Portugal, Italy, Czech Republic, Slovakia and Lithuania.